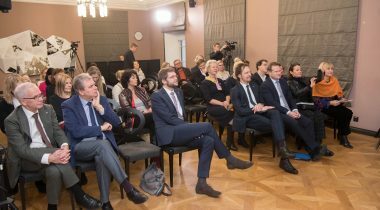 On the initiative of Vice-President of the Parliamentary Assembly of the Council of Europe (PACE) and Head of the Estonian Delegation to PACE Marianne Mikko, the conference “Women’s Economic Independence Is a Human Right” is held at the Commander’s House today, on the Human Rights Day. “The Estonian women are the highest educated women of the world. But for some reason, they are paid less than men,” Head of the Estonian Delegation to PACE Marianne Mikko said. “There should be equal pay for equal work. This is a human right,” she emphasised. Report by President of the PACE Liliane Maury Pasquier will focus on the problem of pay gap. According to her, ensuring women’s economic independence is not only a human right in itself, but also a way to give women an exit strategy out of an abusive relationship. President of the Group of Socialists, Democrats and Greens in the PACE and member of the German Bundestag Frank Schwabe will speak about the UN campaign for the advancement of gender equality HeForShe and the quota system used in Germany. The reports will be followed by a panel discussion on gender wage gap. Member of the Estonian Association of Business and Professional Women (BPW Estonia) Leena Kivisild, CEO of startup company Timbeter OÜ Anna-Greta Tsahkna and member of the Riigikogu Jevgeni Ossinovski will participate in the panel. The conference will be opened by Marianne Mikko. President of the Riigikogu (Parliament of Estonia) Eiki Nestor will deliver the welcome address. The conference will be held from 10 a.m. to 1.30 p.m. at the Commander’s House in Tallinn, and it will be live streamed on the web. 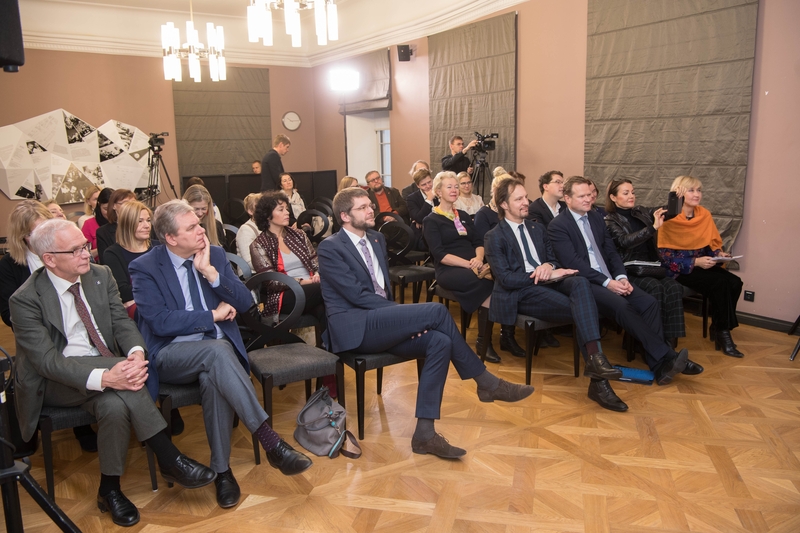 The programme can be found on the Riigikogu web page. Working languages of the conference are Estonian and English.